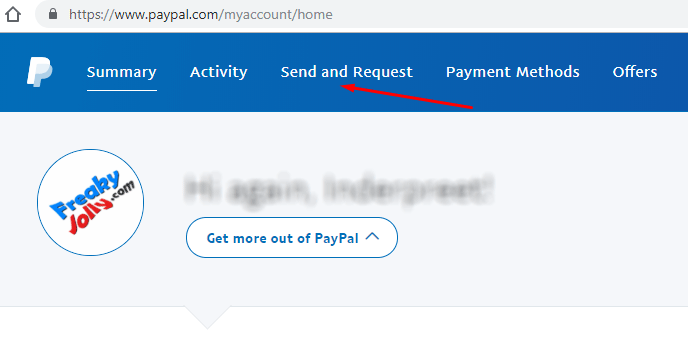 I have personally tried many plugins to show that PayPal donates button but after trying 3 to 4 of them I removed those plugins ad PayPal now itself provide a personal link page by using which we can land people to our customized PayPal.me page. 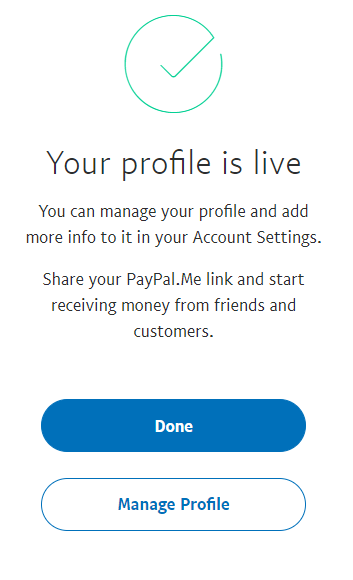 PayPal.me page looks very professional and clean. 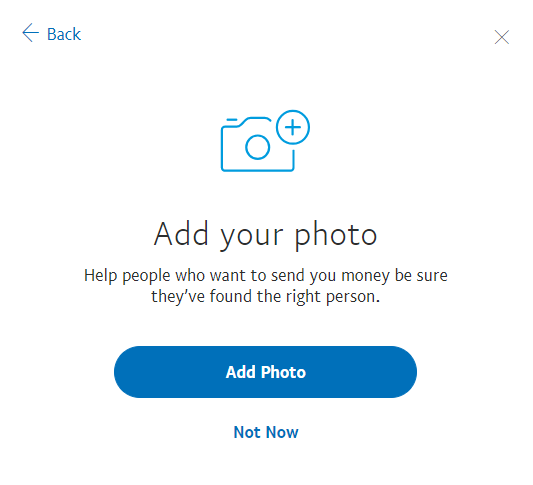 We can also customize it according to our business theme. 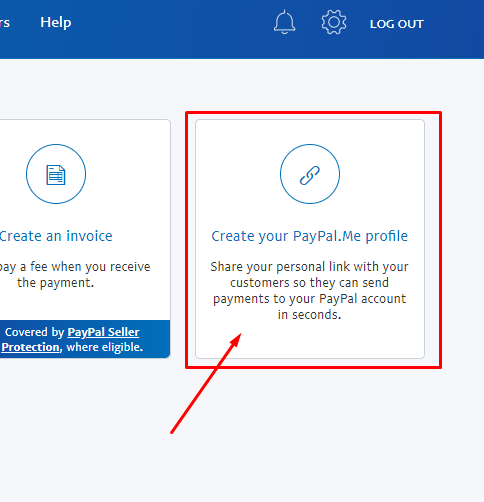 Let’s check out simple steps to create your own PayPal payment page. 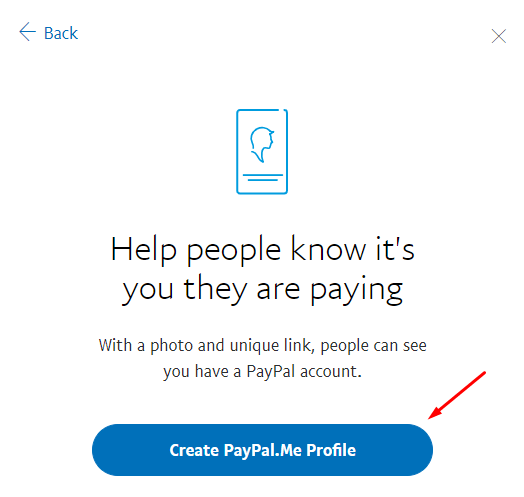 Step 1) Log in your PayPal Account then click on “Send and Request” link on the top header.